Outreach and Marketing. Cathy creates partnerships in Tucson with corporations, non-profits and others to increase Felicia’s Farm’s impact, produces communications and helps coordinate farm activities, and assists with coordination of volunteers and educational activities. 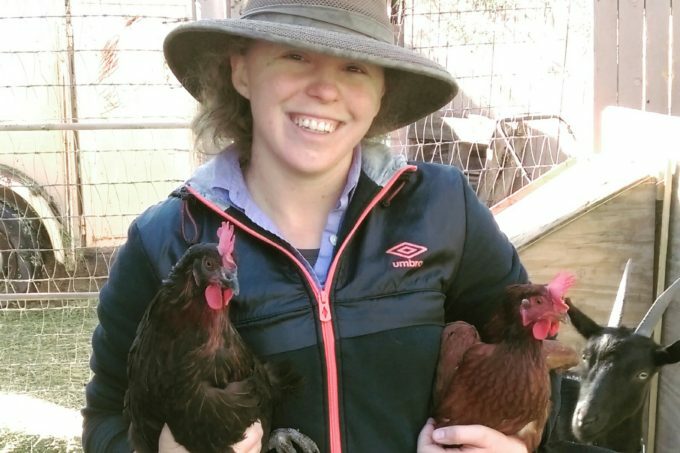 Production Manager and Volunteer Coordinator Alex is passionate about sustainable growing practices and making nutrient-dense foods more readily available to everyone. 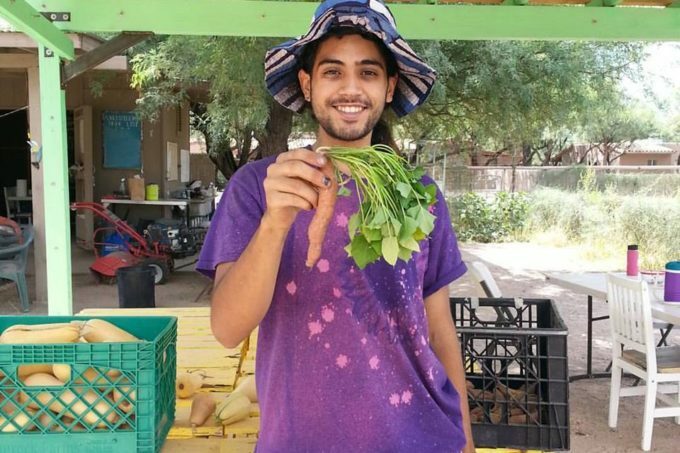 Alex leads the production and works with volunteers around the farm to accomplish the day-to-day tasks that help us provide fresh eggs and produce to those in need in Tucson. Education and Volunteer Coordinator, B.S. in Environmental Science from University of Arizona. Experience working on organic farms and a small goat and sheep dairy. Started in November 2015. Arranges field trips and volunteers and assists in day-to-day tasks of the farm.